The Trump administration is backing down on its effort to unmask an anti-Trump Twitter account, according to a new legal filing. Twitter (TWTR) said Friday the U.S. Customs and Border Protection has dropped its request for the company to hand over identifying details for the user behind @ALT_uscis. It is one of many "alternative" government accounts critical of President Trump. The news comes less than a day after Twitter filed a lawsuit against the U.S. government to block the request. 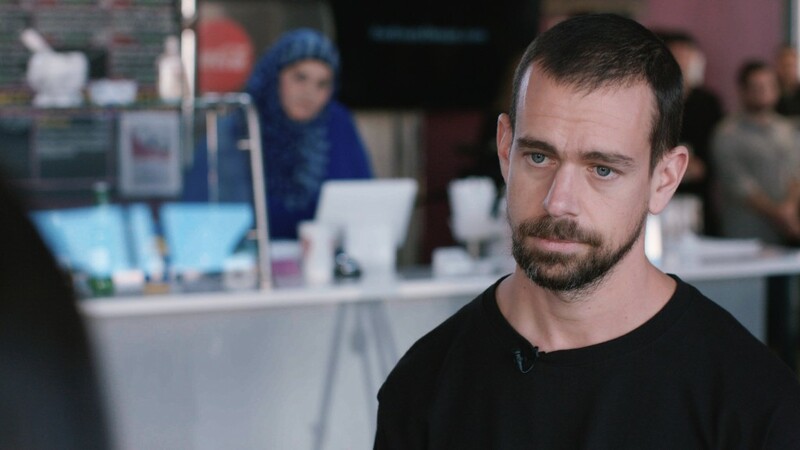 Twitter said Friday it is now withdrawing the lawsuit as the original request "no longer has any force or effect." Twitter argued in the lawsuit that the government's request is a threat to free speech, which includes "a right to disseminate such anonymous or pseudonymous political speech." Shortly after Trump's inauguration, alternative or "rogue" Twitter accounts began popping up for the National Park Service, Environmental Protection Agency, NASA and more. The accounts claimed to represent the views of government staffers who opposed Trump's policies. Many, including @ALT_uscis, have tens of thousands of followers. "We want to thank @twitter and @aclu for standing up for the right of free anonymous speech," the account posted on Twitter Friday. "Thank you resistance for standing up for us." "We are afraid this will soon happen to the entire ALT-movement," Alt National Park Service wrote on its Facebook page in response to the lawsuit. "Our coalition has now gained access to lawyers and spokes people to help with the campaign." Other accounts reacted with more bravado. "I would usually try for something eloquent, but instead, I simply say: Come at me, bro," the account AltDeptEducation wrote on Twitter.